There is no cost to participate, and attendance is strictly by invitation only as we seek to foster an independent and unbiased view of workforce management best practices. We have secured a special rate at the hotel until April 4th, please click here to reserve your room. WHAT WILL YOU EXPERIENCE AT THE WFM FORUM? The WFM Forum brings together the best and brightest workforce management professionals in retail and hospitality. Accelerate your WFM learning and build expertise by sharing experiences and best practices with industry experts and your peers. 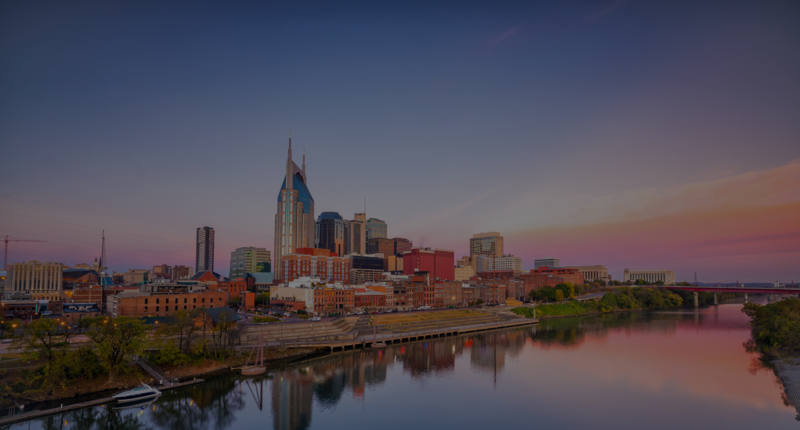 Take advantage of our specially programmed networking opportunities throughout the event – including a evening out in Nashville. their performance by maximizing the productivity of their people.